We can help you in any number of ways, from candidate selection to IND NDA/BLA submission. As much or as little as you need. Clients often engage us to assist with assay selection, or for recommendation on which target molecule to monitor. Or, we can map out a comprehensive bioanalysis activity timeline for your drug development program. Our comprehensive planning considers your internal capabilities and capacity, budget, timeline and critical path activities. We can recommend external resources to meet your needs. 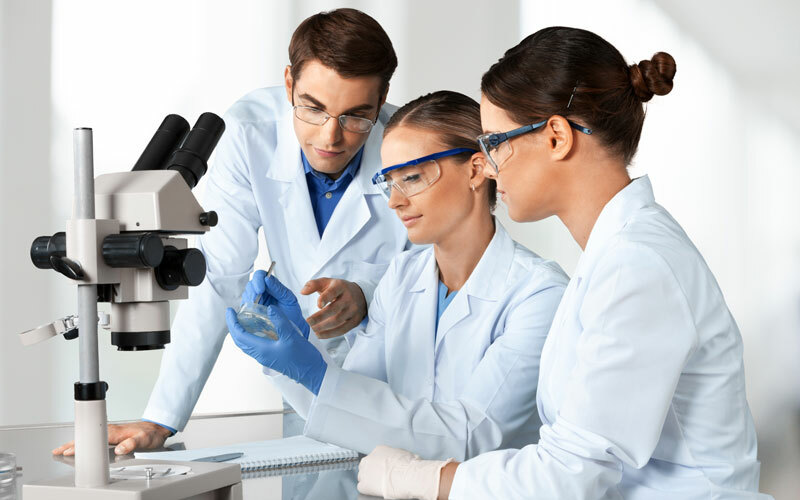 And, we can also act as your internal expert when managing a CRO or third-party laboratory, using our analytical knowledge to oversee your program strategy.